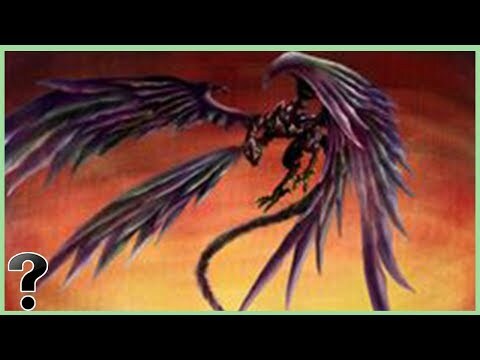 What If The Ziz Bird Was Real? The Ziz Bird, an old pal of the Behemoth and Leviathan. The biggest foul to grace the earth. The Ziz is a part of Jewish Mythology. But, what if it was real?